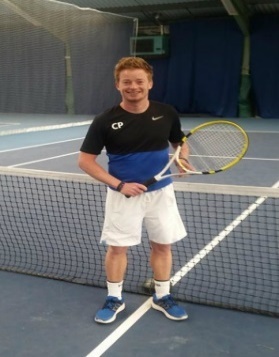 Charlie spent 4 years as Head Club Coach at CLTC and during this time he completed his Level 5 Master Coach qualification. 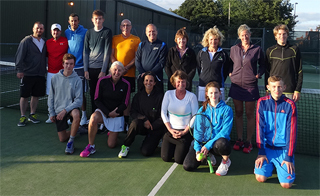 He has since had a successful spell managing the adult coaching programme at Nottingham Tennis Centre. 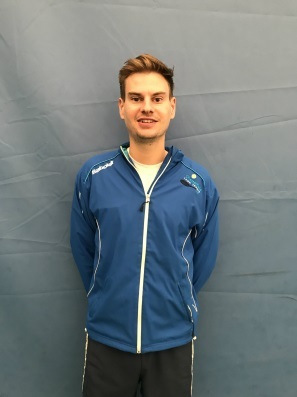 Charlie has vast experience across all areas of coaching and will oversee the core coaching programme, organise regular events and implement the performance programme alongside Jonathan Brooke. Andy has been an important member of the CLTC coaching team for the last 12 years and has a proven track record of introducing players of all level to the sport. As part of the new management team, Andy will be responsible for managing the disability and outreach programmes and heavily involved in increasing participation in every area of the club. Andy has been recognised for his fantastic work in disability tennis with a number of awards and is the current Derbyshire Coach of Year. Former Tennis Development Co-ordinator for New Zealand regional association. 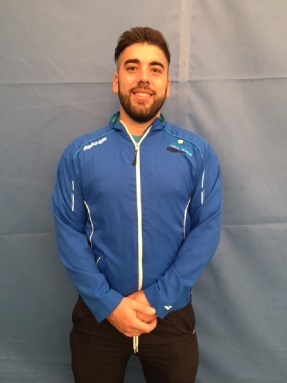 Jonny was a member of CLTC from the age of ten and a part of the coaching team for 5 years where he undertook the roles of U10 Performance Co-ordinator and Head of Adult Tennis. He oversaw a very successful period for the junior team programme and built a thriving adult programme in this time. Jonny will be heavily involved in managing the adult programme, helping the junior programme to fulfil its potential and implementing new digital systems to improve the efficiency of club operations. Alongside Charlie Pick, Jonny will also be responsible for implementing the new performance programme. I have been a member and represented CLTC for around 6 years. I play for the Men’s 1st team on a regular basis. Gareth has coached here at Chesterfield for several years, across all age groups and levels of ability. In particular, Gareth has been involved with our performance programme and will continue to do so with Tennis Chesterfield. He has years of experience competing at a high level both here and abroad, and won a scholarship to play for a university in Tennessee, USA. Gareth is our current 1st team captain.